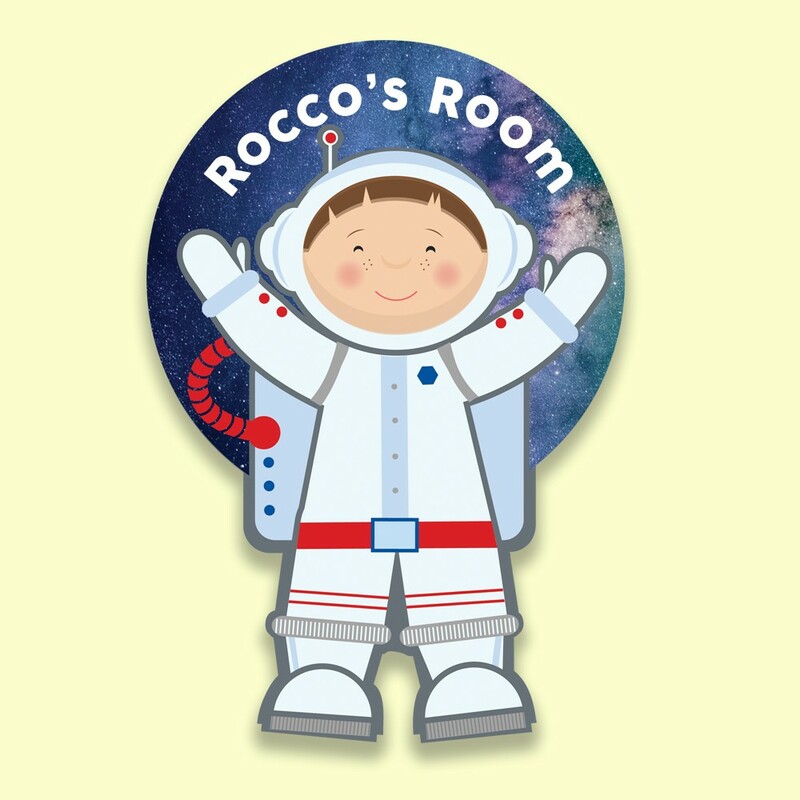 Any little astronaut will think this personalised door plaque is out of this world! 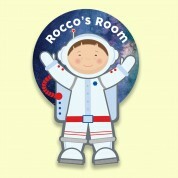 Our specially designed and cut plaque features a fun astronaut design. 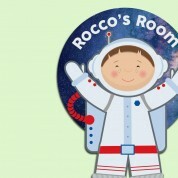 A boy is floating in outer space wearing a his cool space suit – including big space boots and a helmet. Your child's name is featured across the design. He will love to see it on his door, and as he grows older can learn the letters in his name whenever he sees it! 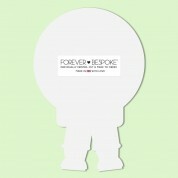 A cool and quirky gift idea for a boys birthday, or any other special occasion.